Selected by Mobile Travel Guide and Family Circle Magazine as one of the fifty-five special attractions of America. 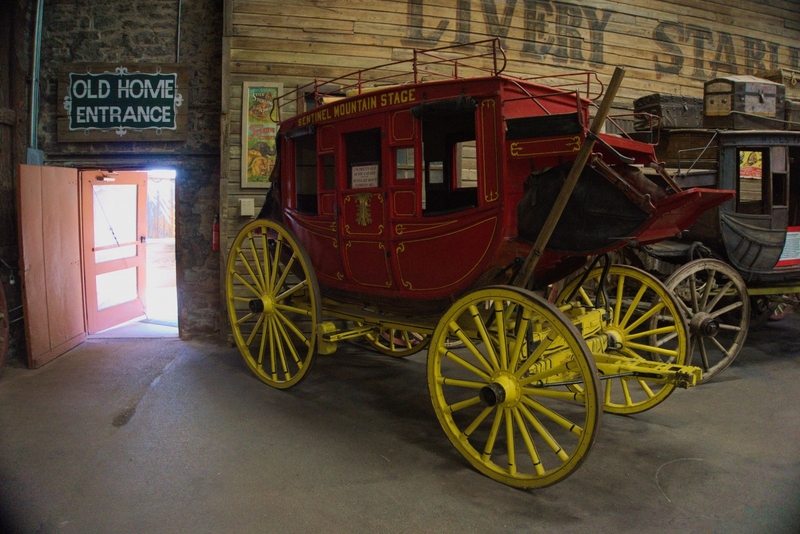 The Ghost Town Museum in Old Colorado City allows you to explore a town that existed long before smart phones and text messages. From fun games to interesting tidbits of history, the museum has plenty to offer to people of all ages. the tour you are shown a brief informative video that explains things such as why these towns came to be called ghost towns and the historical significance of the location of the museum itself. The Ghost Town Museum was a fun and quaint place to visit. 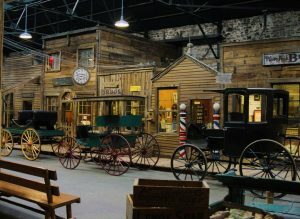 A fantastic adventure for kids and a very interesting and informative experience for adults; The Ghost Town Museum is an intriguing experience for all. This entry was posted in Attractions, Blog, Community and tagged colorado, colorado springs, Ghost Town Museum, Tourist Attractions. Bookmark the permalink.